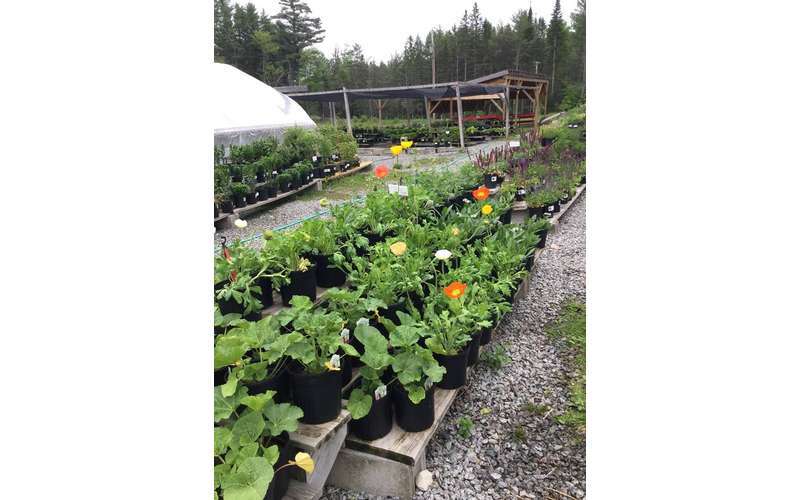 A prime Adirondack garden center and nursery. 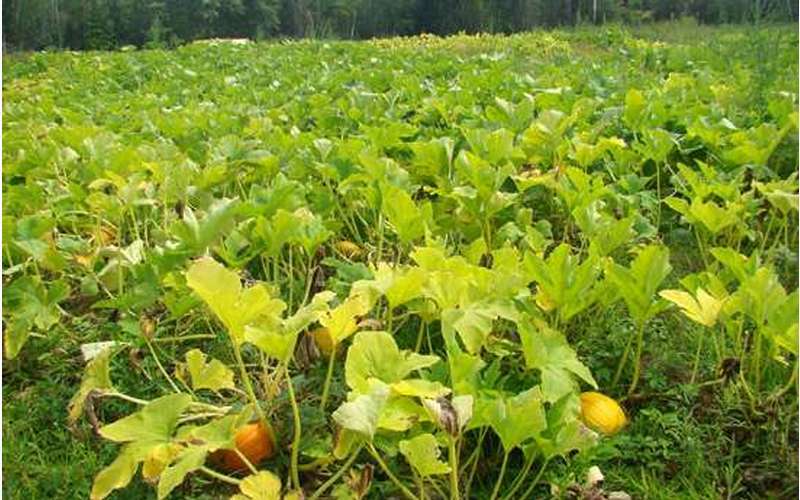 It's About Thyme Farm offers a wide variety of plants, vegetables, flowers, and herbs, including Proven Winners and u-pick pumpkins. 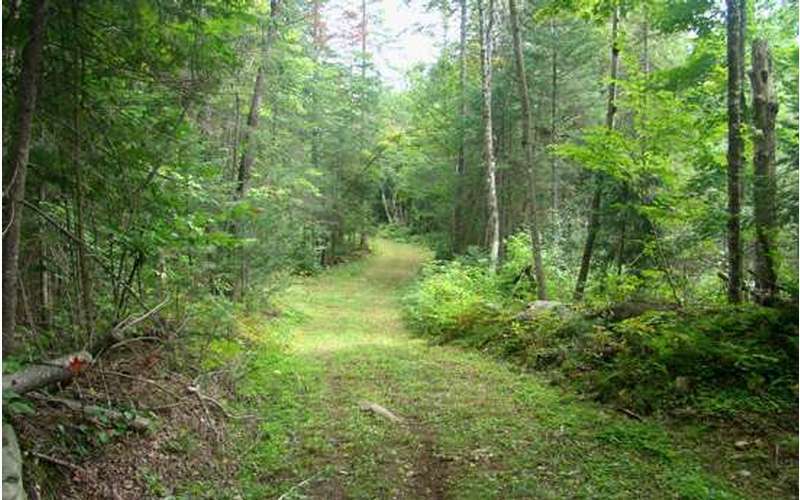 They're located just 45 minutes from Lake George, and 15 minutes from North Creek and Gore Mountain. 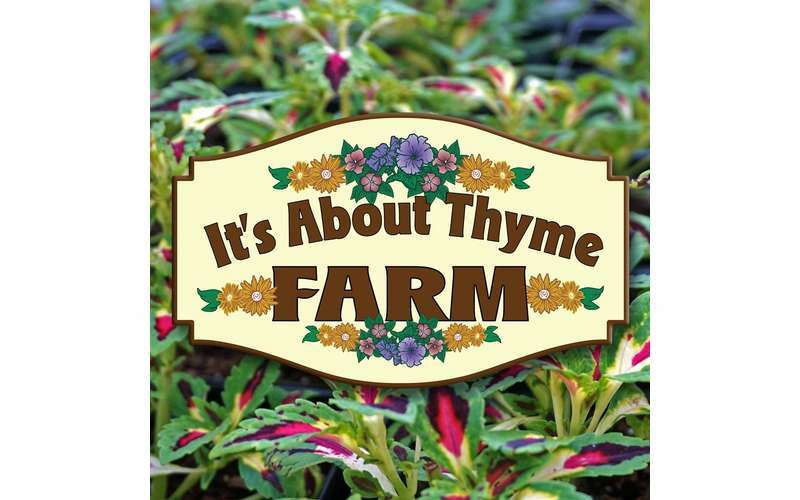 It's About Thyme Farm is certified by the Proven Winners iGarden Garden Center Training Program. 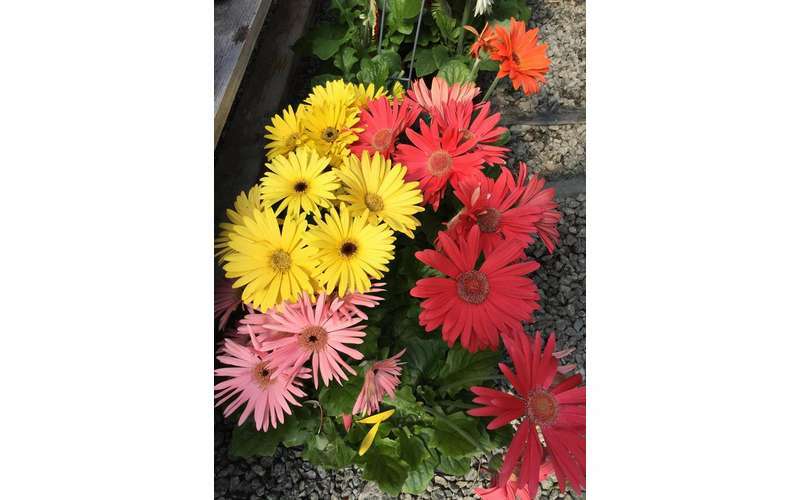 This means the owners and employees have undergone significant training in selling plants, customer service tools, and merchandising techniques that allow them to best serve their customers. 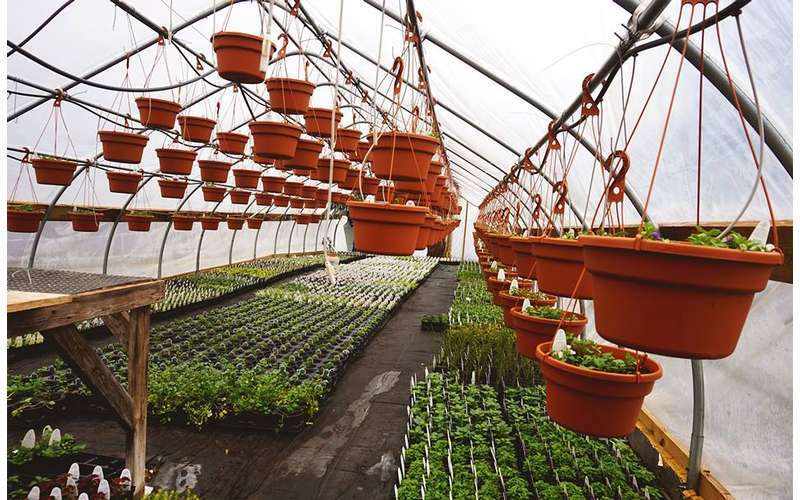 It's About Thyme Farm employees will be able to help you select and grow the right Proven Winners plant varieties for your specific gardening needs and desires. 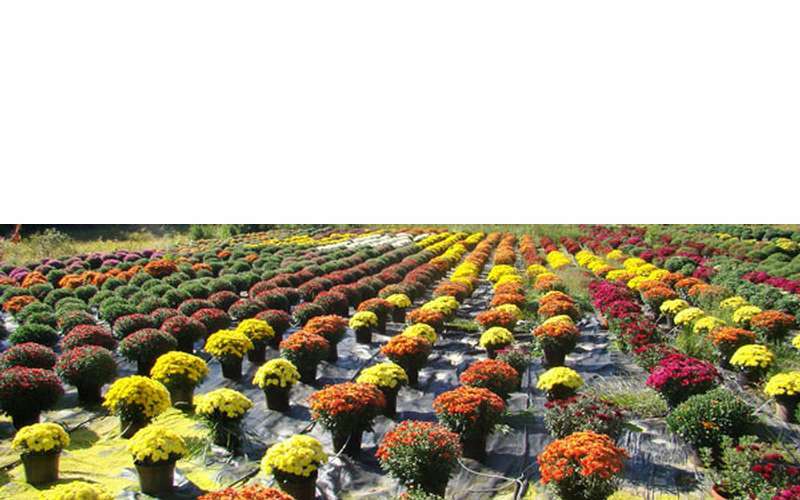 Proven Winners plants have been proven to be excellent performers in terms of being healthy, disease-resistant plants. 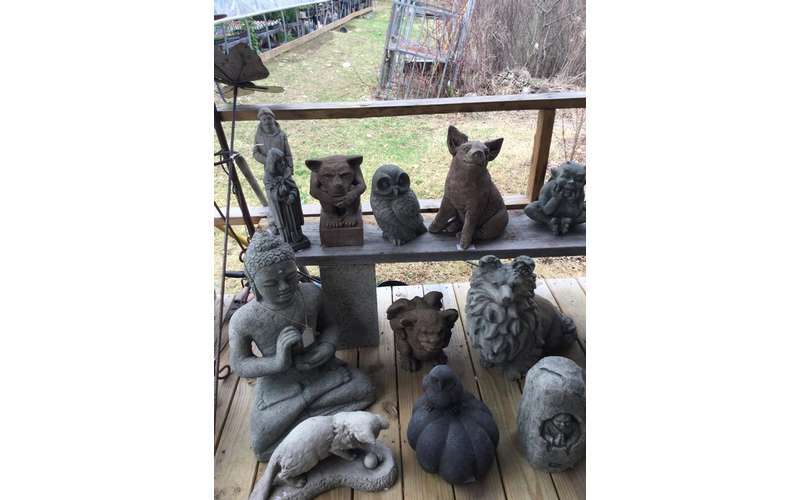 They've become a top preference for both novice and experienced gardeners. 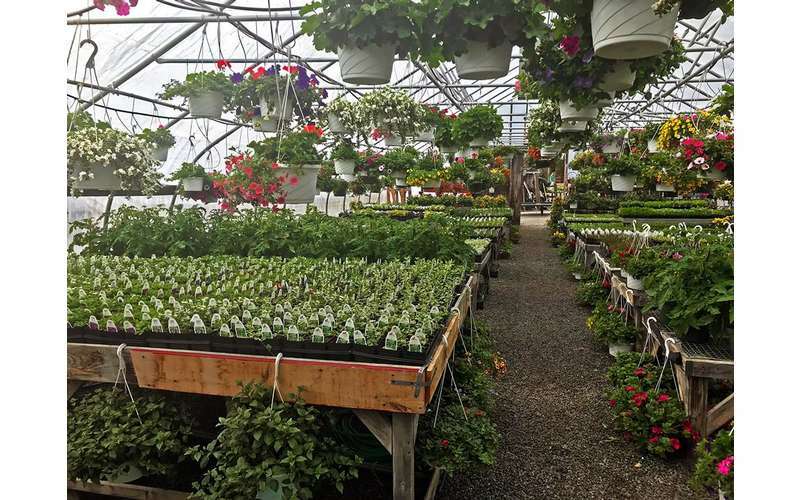 It's About Thyme Farm has Proven Winners annuals, hanging baskets, and more. 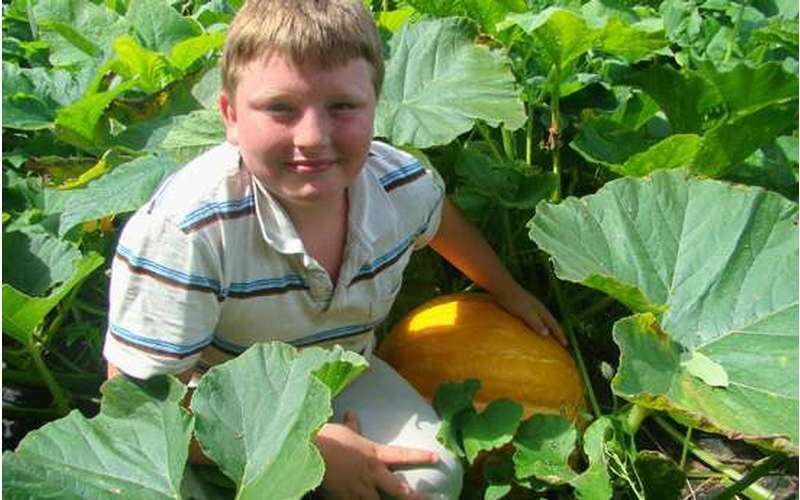 Come September and October, you and your family will have tons of fun searching for the perfect pumpkin! 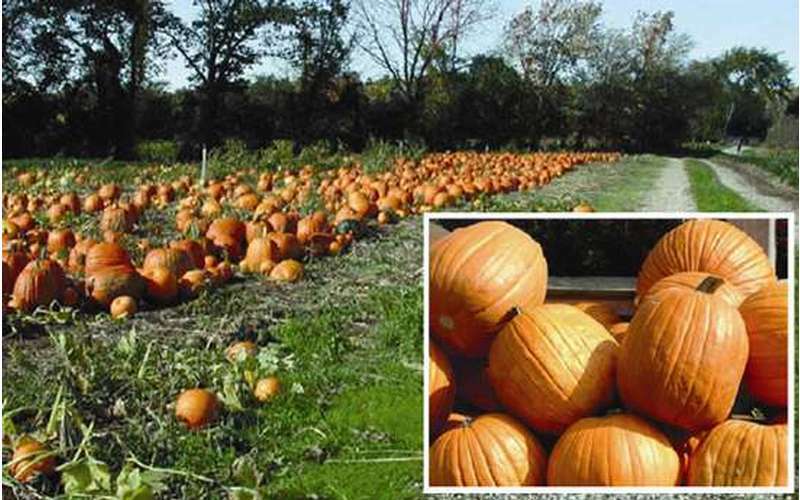 In addition to u-pick pumpkins, It's About Thyme Farm also offers carving kits, Halloween decorations, fall produce, fall flowers, and fall decorations like gourds and corn stalks. 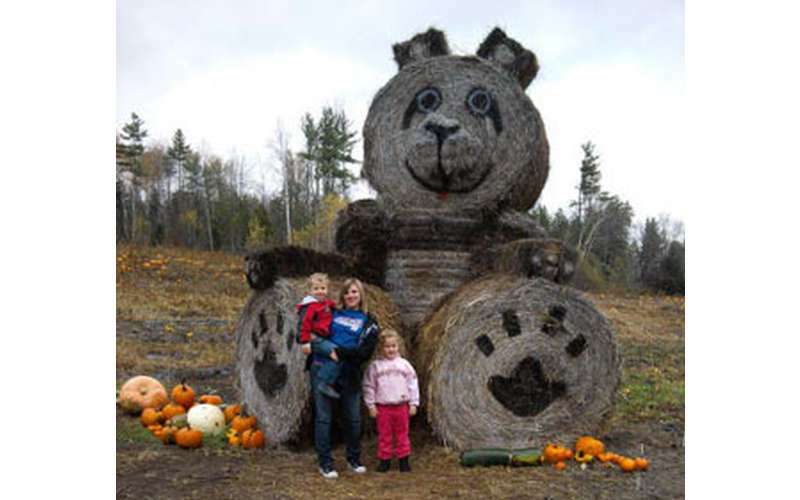 And, they do hay rides and scarecrow walks on the weekends! 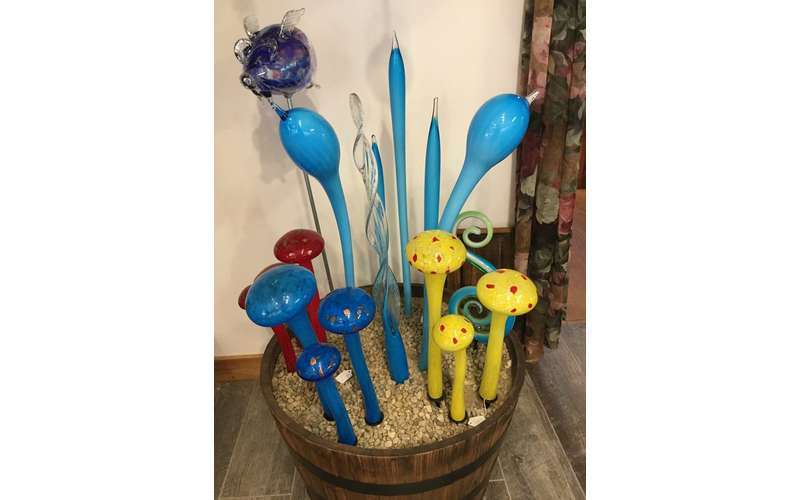 Visit their website to learn more and plan your visit today!